TORONTO FILM. 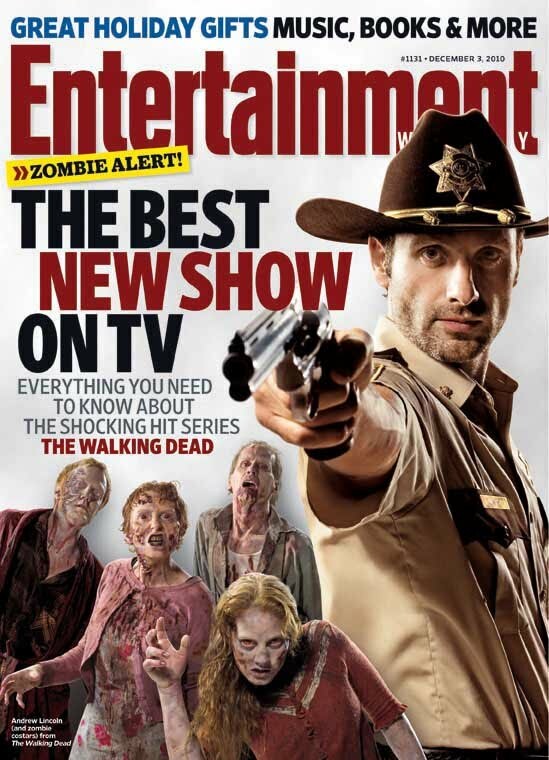 NET: Entertainment Weekly Runs With "The Walking Dead"
Entertainment Weekly Runs With "The Walking Dead"
Sneak Peek the cover to the next issue of "Entertainment Weekly" magazine, showcasing the new AMC 'zombie' horror series "The Walking Dead", based on the comic book series. 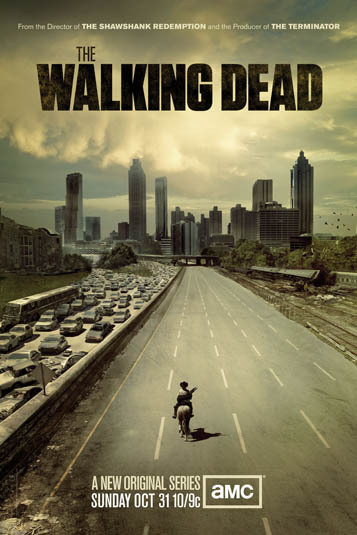 The original TV series was recently renewed with an order for an additional 13 episodes. According to AMC, noted for the Emmy award-winning series "Mad Men" and "Breaking Bad", "The Walking Dead" has averaged 3.5 million viewers per episode. 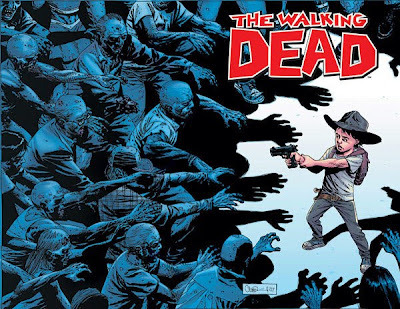 Developed for television by director Frank Darabont, based on the Image comic books of the same name created by Robert Kirkman and Tony Moore, "The Walking Dead" debuted October 31, 2010 with a 90-minute premiere episode airing during AMC's "Fearfest" programming block. "...'Amy' (Emma Bell) and her older sister 'Andrea' have made their home in Dale's RV at the camp. She is 12 years younger than Andrea and that has caused no small amount of tension between the sisters. Amy is resentful of Andrea leaving her behind at home and not coming back often enough to visit and be a part of her life. The experience of the apocalypse has strengthened their bond enormously, though Amy is still often frustrated by Andrea correcting her, judging her and generally telling her what to do. On the other hand, Amy worships her older sister, wanting to be just like her. Still young, Amy is impetuous and eternally optimistic. She helps look out for the kids in the camp, is quick to defend other's actions when she sees them as being protective and generally tries to keep the peace among her fellow survivors..."
"...'Andrea' (Laurie Holden) is a successful civil rights attorney living in Florida, Andrea was on a road trip with her younger sister 'Amy', headed back to Amy's college when the zombie apocalypse occurred. They were stranded in Atlanta when they were rescued by 'Dale' and they've been living with him and the rest of our survivors at the camp ever since. Andrea is intelligent, cautious and extremely protective of her younger sister, with whom she has not always had the closest relationship. 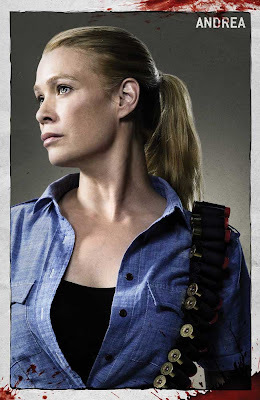 Never one to shy away from a challenge or a fight, Andrea is headstrong, opinionated and first and foremost interested in keeping Amy safe. 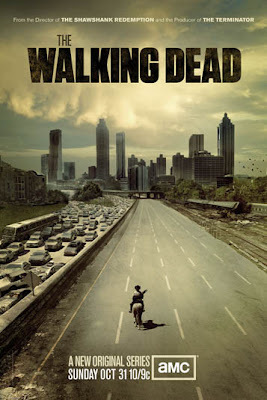 They don't know what has become of their parents but Andrea has no real expectation of them being alive and will endeavor to stand strong as the only family Amy has left..."
"...Believing her husband 'Rick' to be dead, 'Lori Grimes' (Sarah Wayne Callies) , along with her son 'Carl', goes with 'Shane' towards Atlanta, counting on him to keep her and her son safe. 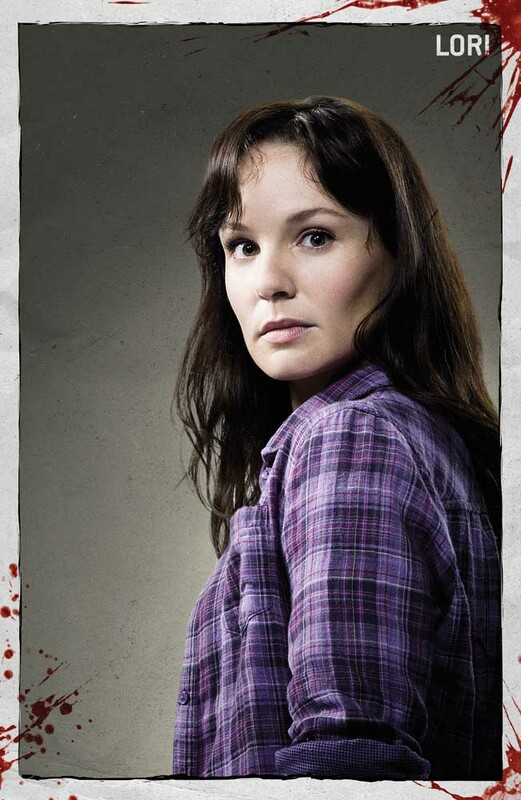 Extremely compassionate and empathetic, Lori is the emotional center of the group of survivors. With their entire world in chaos, Lori will cling to her humanity and fight to maintain their decency and rituals, offering comfort to everyone as they face their individual tragedies. First and foremost, she is a fiercely protective mother, desperate to keep her son safe and extremely wary of anyone she doesn't trust getting too close to him..."